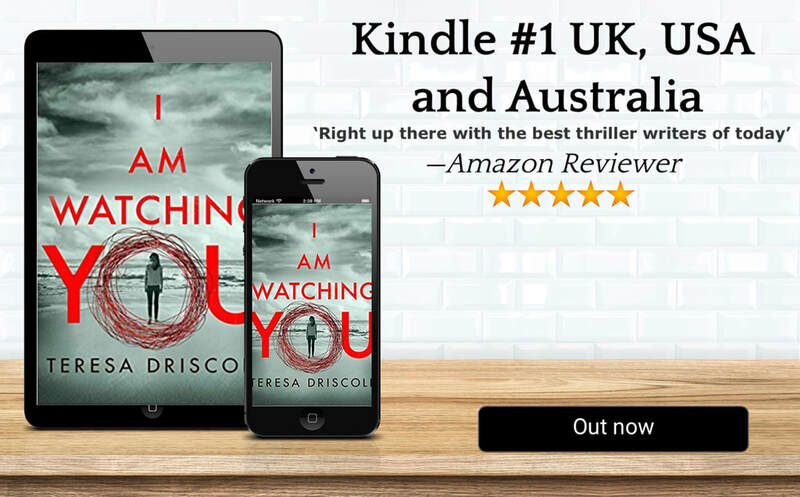 ​My third psychological thriller - new for 2019! 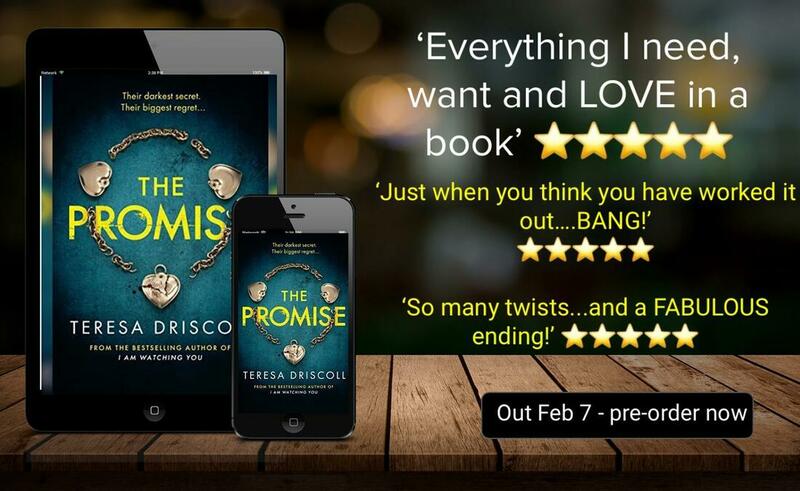 My books are available as ebooks and paperbacks in the UK and my fiction is sold in translation in 20 languages around the world. 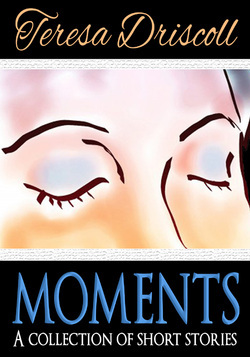 Moments is an e-book of my short stories, previously published by a range of leading magazines. 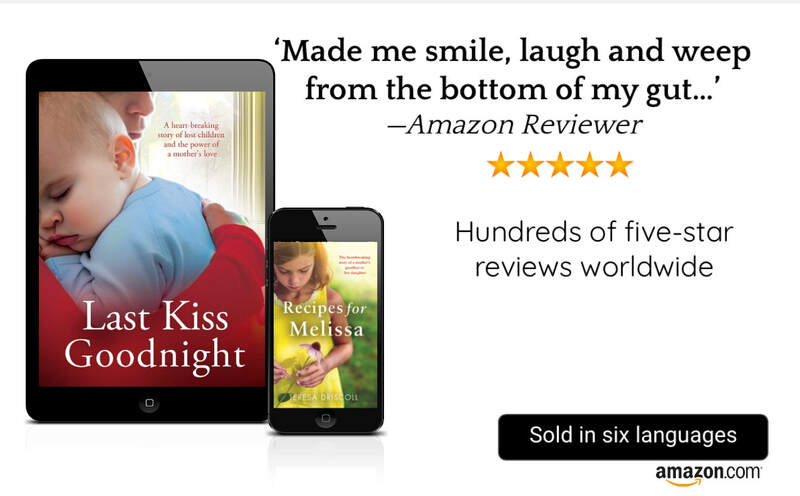 The stories I've selected are on the themes of love, loss and learning to live for the day. Amazon Reviews: "A fantastic collection of stories from a gifted writer....An absolute gem." "This is a beautifully crafted collection - innovative, thought-provoking and entertaining. A great read!"